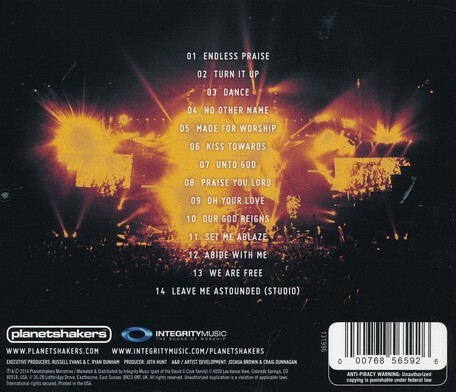 Planetshakers have carved out a unique space in the worship community through songs of energetic celebration and passionate worship. 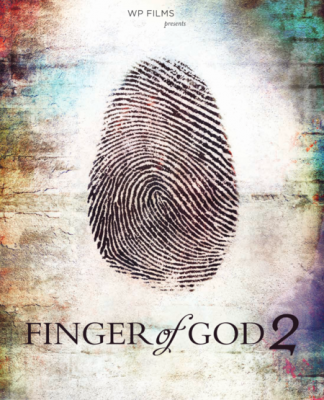 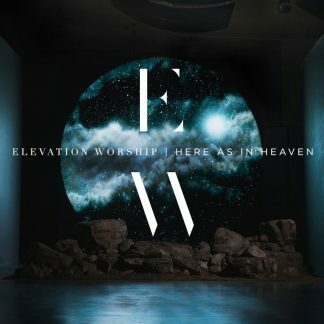 This album is a true reflection of the heart of Planetshakers, which is to see each person have a personal and powerful encounter with God resulting in Endless Praise. 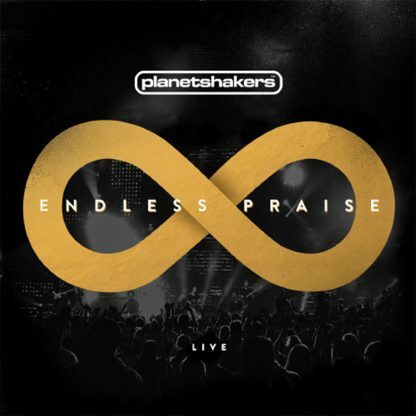 The latest release from world-renowned Australian praise and worship band, Planetshakers, is said to be their best album yet. 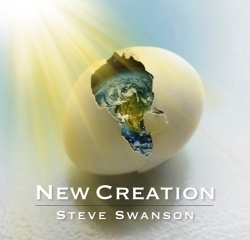 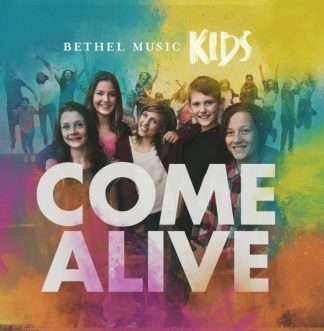 The album consists of 14 fresh tracks capturing the energy, excitement and worship of Planetshakers Church, including powerful worship songs and dance party praise tracks. 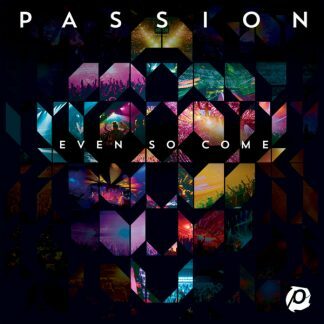 This album is a true reflection of the heart of Planetshakers, which is to see each person have a personal and powerful encounter with God resulting in Endless Praise. Following up on the successful release Limitless, Planetshakers have carved out a unique space in the worshipping community through songs of energetic celebration and passionate worship. Led by Pastor Russell and Sam Evans, Planeshakers is the fastest growing church in Australia and they are expanding their already significant ministry with conferences in the US. This live document is a testament to their appeal and captures all the energy and passion of their performances.